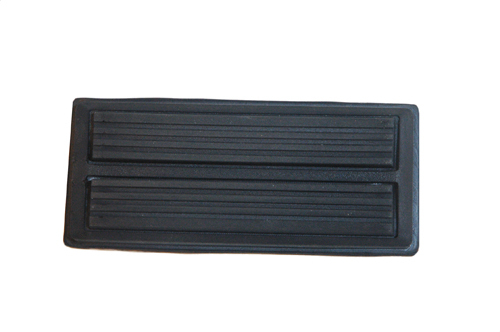 Polaris GEM Neighborhood Electric Vehicle Brake Pedal Pad. Replaces worn or missing rubber brake pedal pad. Simple slip-on installation.